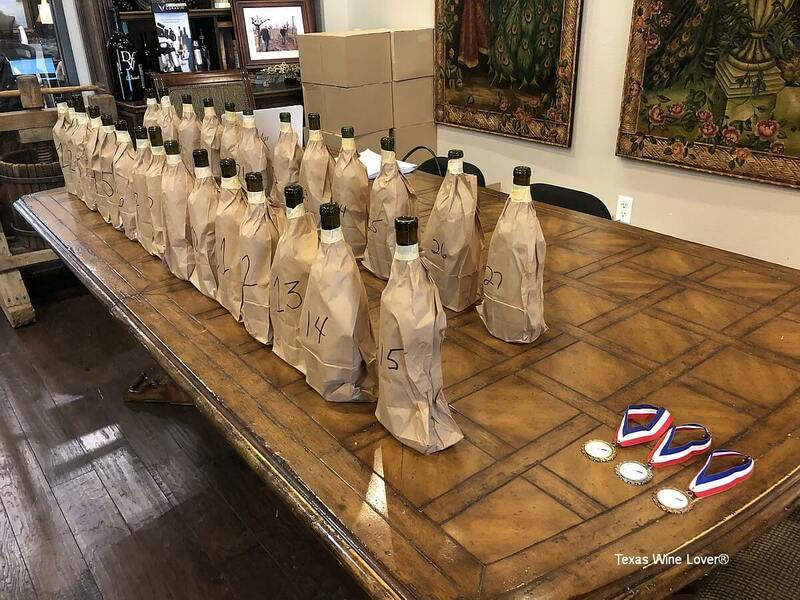 In 2017, we held the Battle of the Texas Mourvèdre where 17 Texas Mourvèdres were judged by a diverse group of judges. We had previously held the first Battle of the Texas Orange Muscats six years ago. A year later we were doing the Battle of the Texas Roussannes. 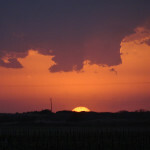 Then, it was the biggest Battle yet which was the Battle of the Texas Tempranillos with 28 wines from 28 wineries. 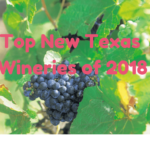 We thought that last year’s Mourvèdre Battle might be the last, because we could not think of another varietal wine that a number of Texas wineries made, and that was well liked by the organizers. Then I happened to speak to one of last year’s judges about the situation and eventually Sangiovese was suggested. 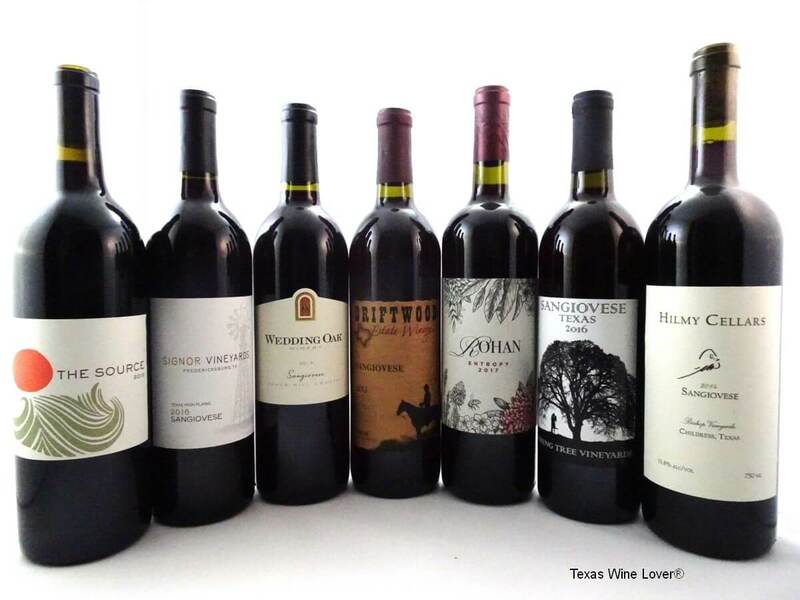 I thought about it and said, “Yeah, there’s some Texas wineries making Sangiovese.” Little did I realize how many! 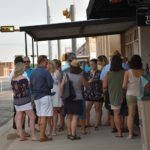 I contacted wineries letting them know about the upcoming Battle of the Texas Sangiovese, and where to send wines if they were interested in participating. The wines then started arriving, and we had to make space in our three wine coolers and wine fridge to properly store them. And the wines still kept coming! I was often surprised by a winery’s entry because I honestly did not know they made a Sangiovese. A couple wineries wanted to participate, but they were either sold out or the Battle was in the midst of them coming out with a newer Sangiovese. In the end, we received 27 Sangioveses from 24 wineries!! 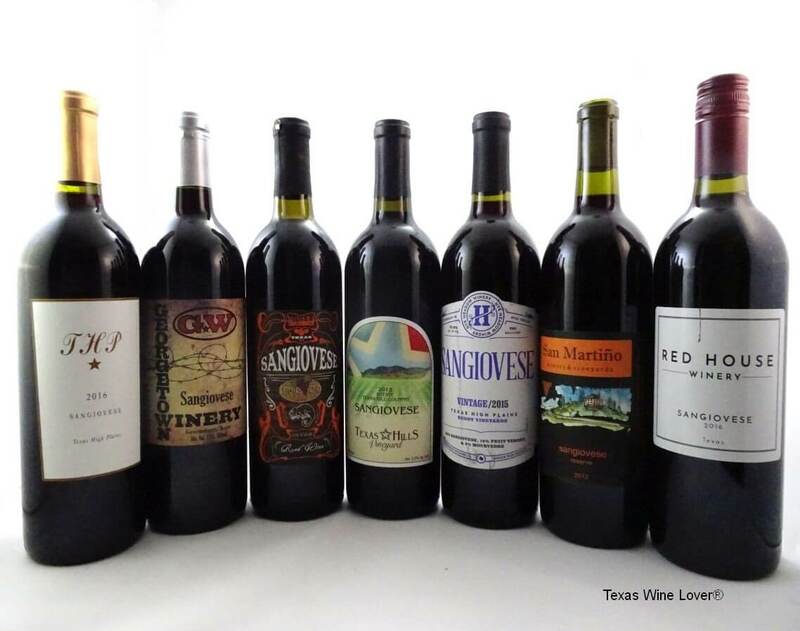 All Sangiovese that was entered had to meet the requirement of being at least 75% Sangiovese so Sangiovese could be put on the front label, along with the important word of Texas representing Texas grapes. While waiting on wines, it was time to find a place to hold the Battle, and fortunately like the previous Battles, owners Ryan Levy and Ian Eastveld of Nice Winery, let us use their facilities. 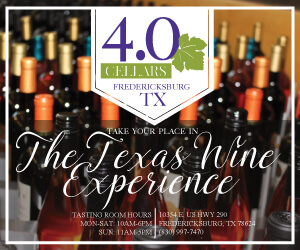 Ryan and Ian make an award-winning Texas Blanc du Bois that sells out usually within a month and are always eager to try other Texas wines. Then came the challenge of creating a list of judges. We believe the best judges are a diverse mix of people from different backgrounds instead of just one set such as sommeliers. We also wanted to mix up the judges and not have the exact same ones from the previous Battle, so palates would be different and a fair judging of the wines would be given. We ended up with a total of 12 excellent judges. The scoring system we used in the previous three Battles has worked well, and we decided to use it again. It gives us a result from 70-100 per wine. All wines also had a backup bottle in case one wine was determined to have a fault. 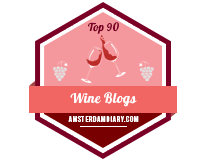 We followed the same process as last time where we will only give the top 10 wine results instead of the entire list from top to bottom. 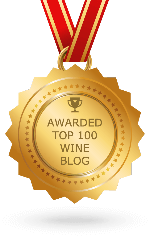 We believe this is fair since the last place wine might imply it was a bad wine, when in fact it may be very good, but just got a lower score. 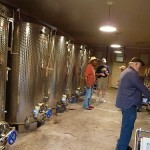 Along with the help of Texas Wine Lover contributing writer Jim Rector’s wife, Carole, she and I handled the bagging and numbering of the wines at the Nice Winery. All foil capsules were removed if present. All wine bottles were placed in brown bags and the neck taped at the top of the bottles to prevent any possible sign of the wine. We did three wines per flight for the judging with eight minutes per round to allow enough time for the judges to write tasting notes. I will compile all the notes and send them individually to the respective winery. Once all the judges arrived, they sat down to begin the blind tasting. After instructions on judging were given, the first round of three wines was poured by judges who volunteered to help. 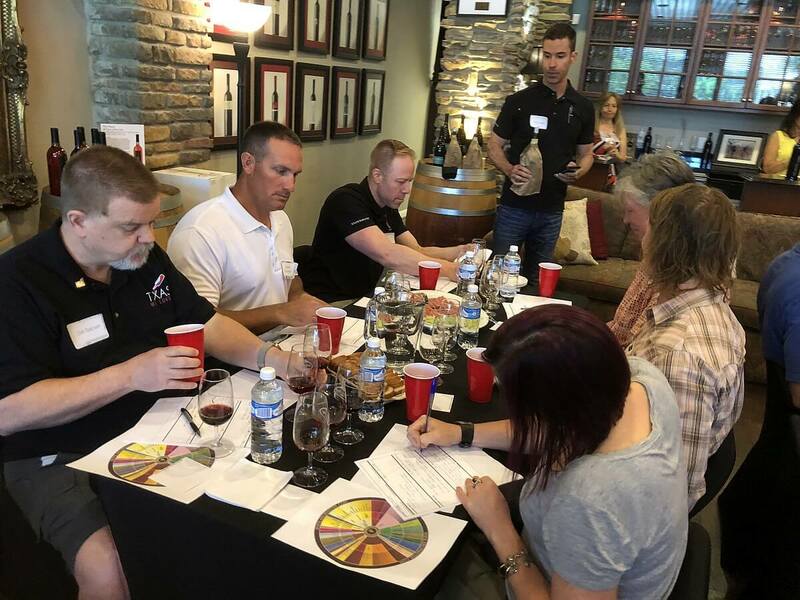 With the scores tabulated and ranked, the results were presented to the group by unveiling the wines they had just judged. 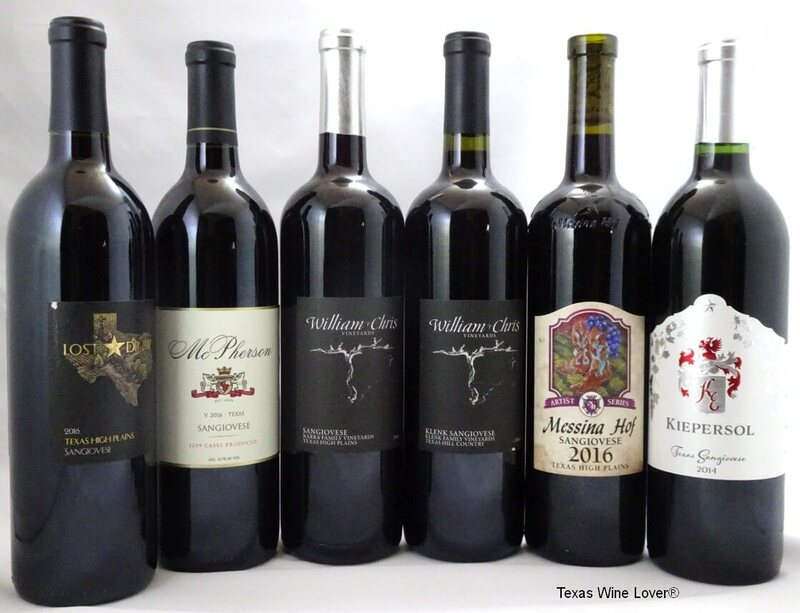 Special Texas Wine Lover gold, silver, and bronze medals were awarded for the top three wines. The judges had been instructed to judge each wine individually and also to give fair results from the start to the finish. Some of the top ten wines were at the beginning of the tasting and others were at the end, so the judges did a fantastic job in treating each wine fairly. 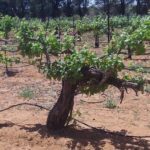 There were also some wines that were made by the same winery, and the scores for those wines were back to back in the results. That is an incredible feat considering the wines were randomly placed throughout the 27 wine lineup and the judges had no idea what the wines were. The Battle had been another fun experience with excellent wines and knowledgeable judges. 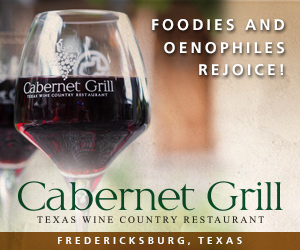 Many of the judges had agreed that Texas wines were getting better and better every year. Thank you to all the wineries who participated and the judges who traveled, some as long as three and four hours, just to help judge our latest Battle. 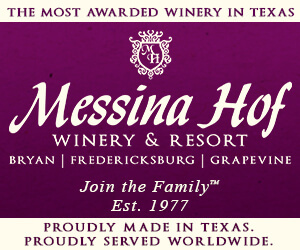 And as always, a huge thank you to Ryan and Ian from Nice Winery for helping Texas Wine Lover. 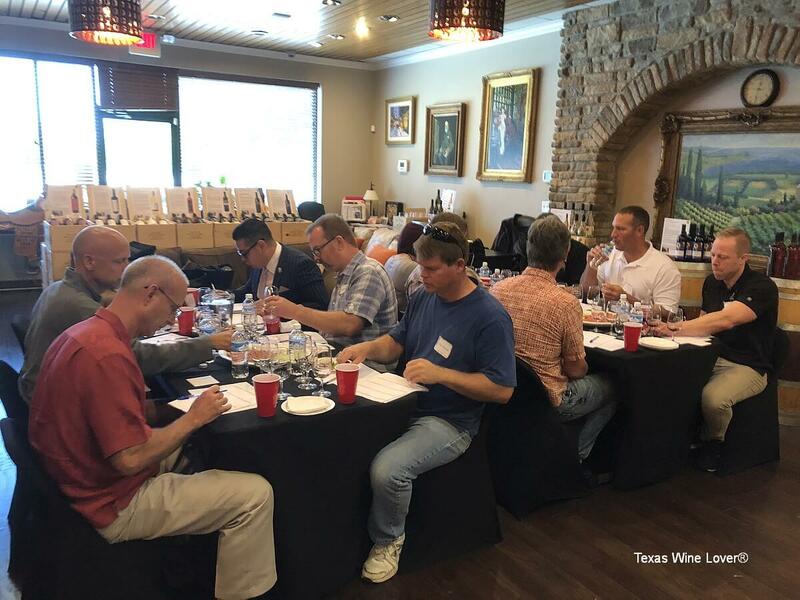 The set of judges was an eclectic set including winemakers, winery owners, viticulture experts, Sommeliers, wine media, and experienced wine judges. 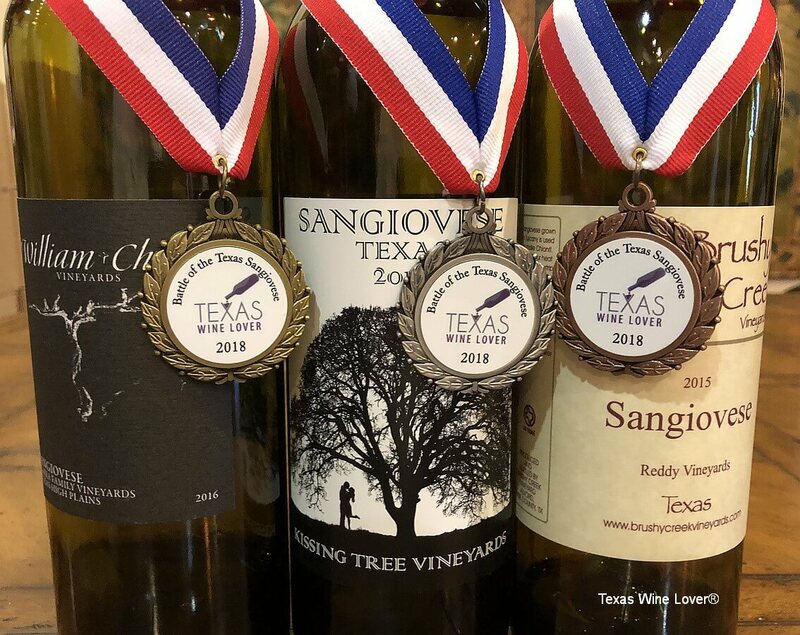 It would be enlightening if you will publish the prices for the winners as a $40+ wine winning a medal is one thing but a sub-$20 wine doing the same thing is real news especially from Texas. P.S. 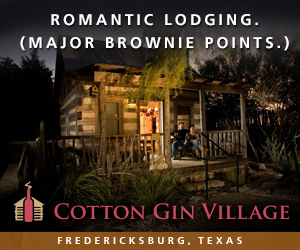 I’d be interested in seeing a Battle of the Texas Blanc Du Bois. Thanks for the suggestion on prices. Blanc du Bois was suggested and might be a potential future Battle. 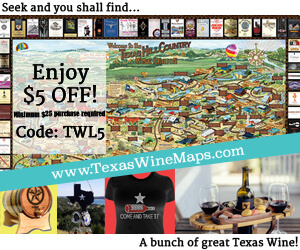 Retail price for Brushy Creek Sangio 15 is $23. Wine club gets a 20% discount which puts it under $19. 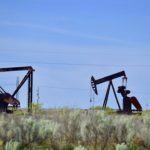 Hurry, only three barrels left! 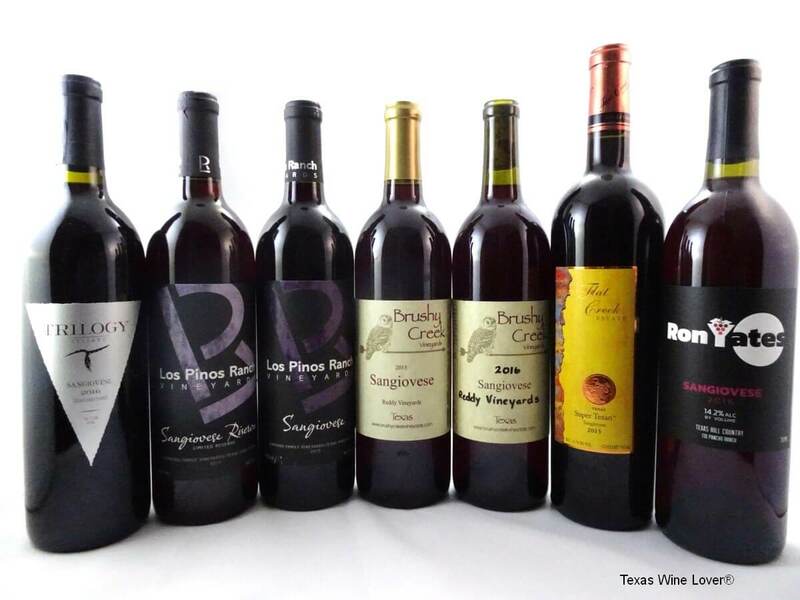 Many thanks for the survey of Texas sangioveses. I’ve tasted several in both the top ten and below. I have always liked them and wonder if the differences in the top ten are more technical than about knock-your-socks-off enjoyment. 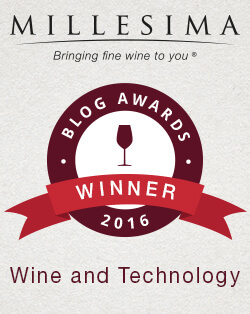 Quibble: William Chris Wines’ site doesn’t mention sangiovese at all. Those wines are effectively unknown by and unavailable to the general public. How did you find out about them?